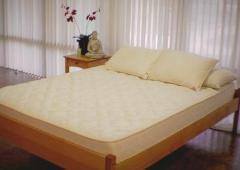 Organic Grace - Natural Latex Mattress Store Garberville CA. Organic Grace, established in the year 2005 in Garberville, California, is a one-stop shop devoted to offering organic and all-natural latex mattresses with Vita Talalay inside, bedding accessories and furniture, non-toxic finishes, and other common household products as well as organic clothing. The owners of Organic Grace were driven to open the store when they were seeking for organic furniture and latex mattresses for their newborn. They realized that it was a challenge to find environmentally friendly nursery products which were not overly expensive. They opened as a niche business, offering baby-friendly products such as mattresses, cribs, baby bottles, pacifiers, baby clothing, toys and more. However, they quickly expanded their product line with other green products for the entire home. Within just over a year, Organic Grace managed to expand their business, which has lead them to move their showroom to a larger location. Currently, their showroom is located in Garberville's Sentry Center in California. Their product line offers a collection of latex mattresses with Vita Talalay inside, which are suitable for both adults as well as children as they are available in different sizes as well as comfort levels. 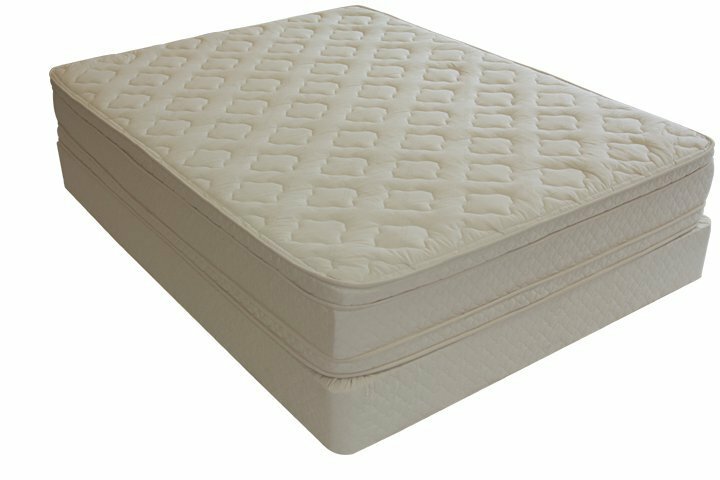 Their latex mattresses with Vita Talalay inside are produced with organic and all natural materials, and zero flame retardant chemicals. 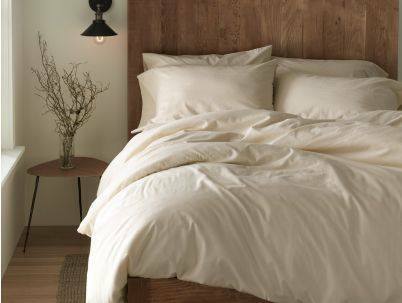 Organic Grace also offers other bedding accessories, such as latex toppers and latex pillows with Vita Talalay inside. 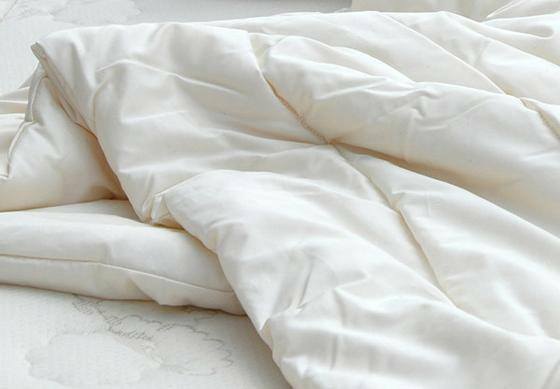 What's more, Organic Grace provides mattress pads, comforters, duvet covers, and organic blankets for the bedroom. In addition, Organic Grace has a collection of non-toxic finishes such as paints, stains, sealants, and caulking. They also offer organic cotton clothing, both for adults and children, as well as environmentally-friendly building materials, cooking utensils, and common household cleaning products. Organic Grace offers workshops on installation and usage for all customers who are not familiar with their products.